Tis the season! We don’t even have to think about which wall calendar to score each year, it’s always John Tefteller’s Blues Images Blues Calendar. As added incentive, the 2015 version includes an amazing 24-track CD containing blues-man Tommy Johnson’s “Alcohol and Jake Blues.” In case you haven’t heard, John paid an astonishing $37,100 at auction for the legendary recording – the highest price ever paid for a 78. If that’s not enough, there are never before published photos of Roosevelt Sykes, Willie Lofton and Son Bonds. The calendar is available at your favorite record store or at bluesimages.com. It truly is the perfect present! 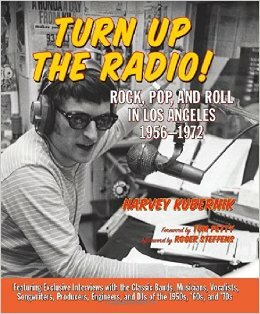 Our own Harvey Kubernik’s, Turn Up The Radio – Rock, Pop, and Roll in Los Angeles 1956–1972, is my favorite coffee table book of the year. Mostly, because it’s not just a coffee table book. It’s an interesting piece of history. With a forward by Tom Petty and an Afterword by Roger Steffens, this book is a reader, not just for looks, and on the list. 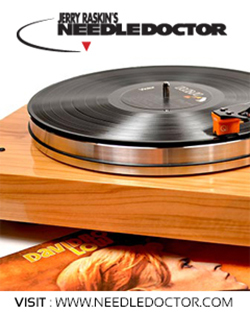 Get it at Amazon.com or Amoeba Records. WANT ANOTHER GREAT GIFT IDEA? How about the Ed Sullivan stage wall signed in 1964 by The Beatles? It can be yours for a mere $500,000.But you’ve only got until December 31st because, then, it goes off the market. 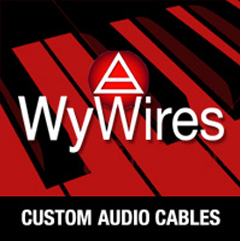 Contact Wayne or Gary at Rockaway Records in Los Angeles or visit rockaway.com. Or, you can try to con-vince Rick or Steve at Atomic Records in Burbank, to part with the map of India autographed by the Beatles (minus Ringo but plus Jane Asher) signed during their meditation instruction with the Maharishi in ‘68. And best of all, it’s the real deal! Isn’t it great that these collectables are even out there? I keep repeating that the record stores are full of great stuff. I’m able to snag treasures wherever I go. Maybe, I’ll auction off something that’ll garner 37 large in the years to come. Half a mil, I’m not so sure; I like to keep my expectations real! So this year, as you settle in for the Holidays and the New Year, why not go out and treat yourself to something memorable. You deserve it. 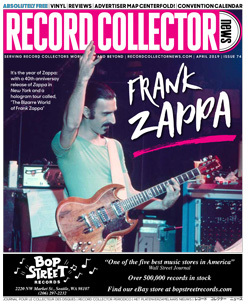 Lastly, you can always give a gift subscription to Record Collector News to your favorite record collector who can’t find a copy. It’s just $35 a year and sure to become a holiday tradition! 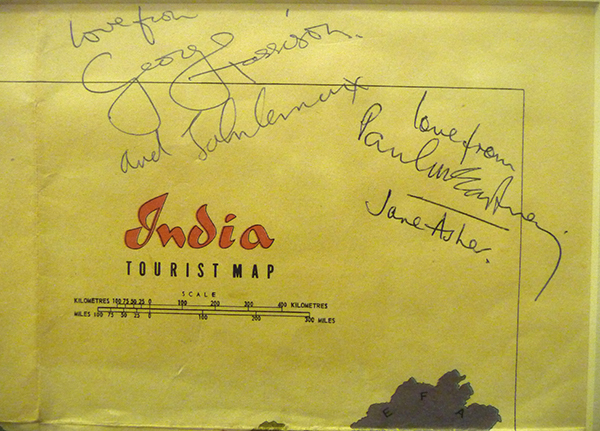 This map of India, autographed in 1968 by the Beatles (minus Ringo, but plus Jane Asher), hangs on the wall at Atomic Records, in Burbank, CA.